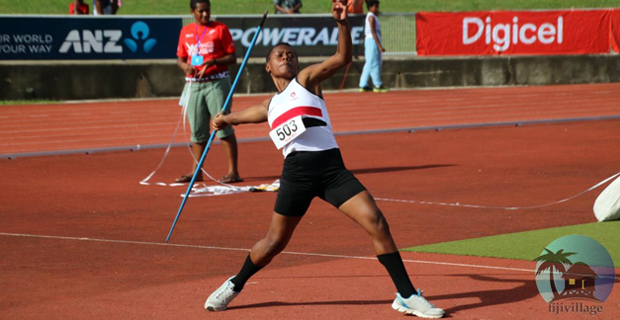 Adi Cakobau School Team Coach Antonio Raboiliku says that to help them retain their title, ACS is focusing on trying to win medals in field events in the 2019 Coca Cola Games as it is normally dominated by island schools. Raboiliku says currently their major drawback is that some athletes have joined other schools and some have finished their secondary school education. He says with only a few athletes from last year making their return this year, they are working hard to make sure they do the right thing at the right time. Meanwhile, Ratu Kadavulevu School Vice Principal, Walesi Soqoiwasa says that they are not looking to repeat their performance at the Tailevu Zone as they know that the Coca-Cola Games is a different level of competition that requires a different level of preparation. He says that the team is also wary of threats from Natabua High School, Marist Brothers High School, Suva Grammar School and Queen Victoria School. Soqoiwasa adds that athletes have also been reminded not to underestimate schools from the maritime zones. ACS and RKS are the Coke Games defending champions in the girls and boys divisions respectively.